On the weekend 22-23 of September 2018, Serifos Sunset Race will take place for the 6th consecutive year in the island of Serifos with running races of 5, 10 and 20km, swimming races of 750, 1.500 and 3.000m, but also running and swimming races of shorter distances for kids. The purpose of Serifos Sunset Race is to become an established race, matching the standards of similar events in Greece and abroad, with athletic, social and cultural interest, especially in an island and during periods of lower touristic traffic. 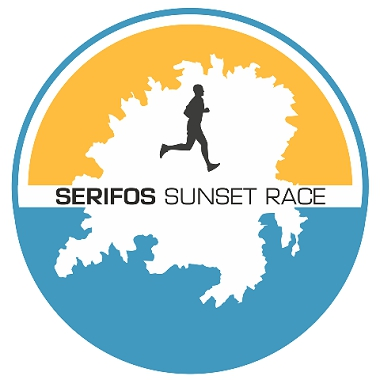 Serifos Sunset Race supports the efforts of the equivalent access in education, health, culture and sports for all residents of the Greek islands, especially the islands of the non-profit line.